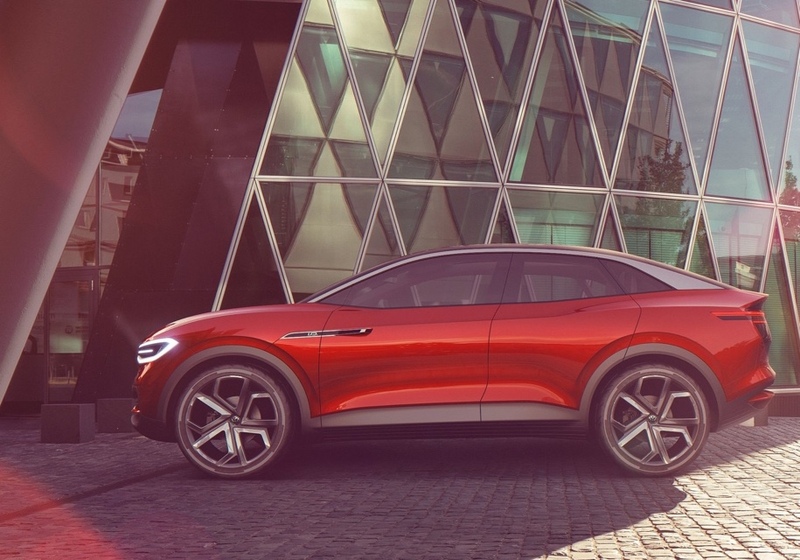 The sports division of Volkswagen is working out a scenario for the appearance of a 'hot' electric vehicle. The novelty will be based on the platform of the machine from the I.D. Most likely, it will be hatch I.D. or an SUV I.D. Crozz. As Volkswagen R Director Jost Capito told Autocar, if the company releases an R-version of the electric car, it will be a real R car. The top manager stressed that the model of a sports electric car today exists only in the image of a potential idea, therefore, the approximate time for the appearance of such an auto is still extremely difficult. Developers of the R-variation of the electric car will receive the task of maintaining a balance of performance, power reserve and convenience for daily operation.